Brookdale Senior Living, Inc. is the leading operator of senior living communities throughout the United States with approximately 1,121 retirement facilities in 47 states and the ability to serve nearly 103,000 residents. Brookdale’s 82,000+ associates provide a wide variety of care services in independent and assisted living, and dementia-care communities and continuing care retirement centers. Among the various facilities that Brookdale operates across the country are the Sterling House communities, which provide care and personalized assisted living options for seniors. Each Sterling House is an intimate, single‐story building that houses private apartments in a home‐like community setting. The House incorporates areas for socializing, dining and entertaining and provides easy access to individuals with limited mobility. 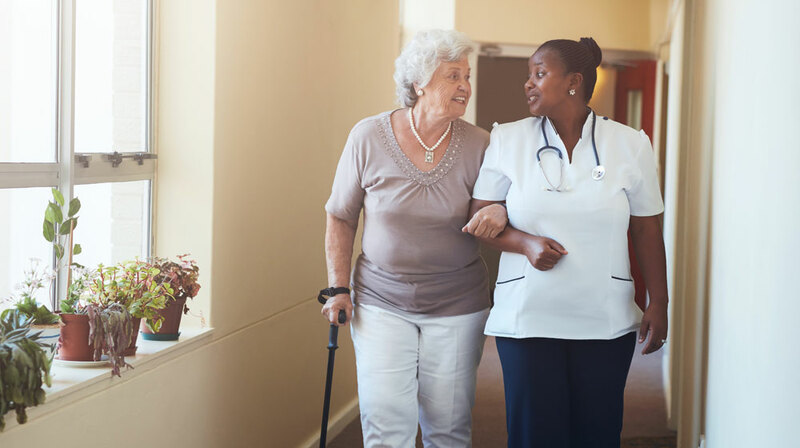 Serving the needs of the elderly in an assisted living environment requires prompt, reliable communication between community residents and the staff. According to Michael White, Telecommunications Specialist at Brookdale Living, communication is critical because a response to medical emergencies must happen within seconds, not minutes. White’s search for a new wireless phone system started with a call to his reseller. The competitive analysis of potential phone systems included solutions from Spectralink, whose cost proved to be too high, and Motorola, which didn’t provide the coverage area required. The performance and features of the EnGenius DuraFon products have made the system the standard wireless phone solution in the Brookdale Living properties nationwide. “The ability to use the DuraFon as a walkie‐talkie is a nice added feature for our staff because whenever an emergency arises, they simply press one button and there are thee other people who can provide immediate assistance,” White stated. Learn for yourself why Assisted Living leaders choose DuraFon.